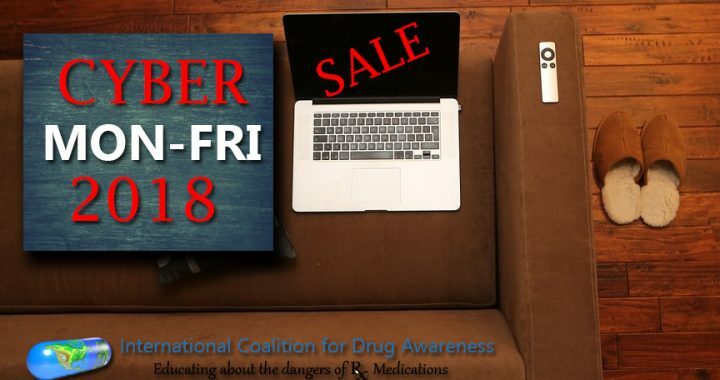 Drug Awareness Big News – What We Have Been Putting Together For You!!!! HISTORY/BACKGROUND: Most of you know that since 1990 I have been researching serotonin & antidepressants & gathering information from the media & court cases on these drugs. You also know that I began gathering cases involving these drugs at the same time. At a local meeting in Salt Lake City of those concerned about Prozac people begged me to become the local director for the Prozac Survivor’s Support Group. I graciously declined explaining that I did not see how I could spend the time researching & writing my book about antidepressants & do that as well. My world turned upside down the following day when the 20 year old son of a local attorney jumped to his death outside my downtown office window. His dying words to the responding officers included the fact that he was on Prozac. That was the day I agreed to become the Utah director for the Prozac Survivor’s Support Group. In September of that year I testified before the first FDA hearing on Prozac & now am the only one who has attended every FDA hearing on SSRI antidepressants ever held. When Rosie Meysenberg & I met in 1996 we joined forces in gathering & documenting these cases. We began with gathering a group of antidepressant cases of women who were committing very violent murders & murder/suicides – something that stood out in society as a rarity. Rosie & I continued this effort gathering cases of murder/suicide, parents killing children, children killing parents, school shootings, workplace violence, road rage, air rage, False Accusations of Sexual Abuse, soldiers committing suicide, murder & murder/suicides, female school teachers seducing male students, etc. A decade later Rosie & her husband Gene paid me a visit to gather and consolidate as many cases as possible gathered over the years to began putting together a searchable database of these cases to post on the internet. That database is now located at www.ssristories.drugawareness.org & has been the basis for two major medical research studies so far. Sadly Rosie left us a week ago to join those whose battle we have been fighting for two decades before getting a chance to see in action what she knew we were working on. Then in 1997 Mark Miller, who had recently lost his 13 year old only son, Matt, to a Zoloft-induced suicide, after only one week on the drug, joined Rosie & I to put up our website at www.drugawareness.org . He did a marvelously impressive job taking Drug Awareness quickly to the top of the charts on the net as so many families searched for answers as to what had happened in their families! This was the humble beginnings of the International Coalition for Drug Awareness. Over the years many have joined us in this battle for truth about antidepressants & their impact upon our society. Also over the years everyone seemed to expect me to gather the media coverage in the newspapers, magazines & television. It seemed that I quickly became the antidepressant library for the planet documenting the peddling of these drugs to our world. That is what we are opening up now to make available to everyone. Since 1991 I have been doing radio & television shows & newspaper & magazine articles/interviews on the SSRI antidepressants. I have lost track of just how many, but they are all safely tucked away to document this antidepressant age & stand as a witness of all that has happened as a result. We are pulling them all out, dusting off the cobwebs & making them available to our members. More & more will be added each & every month. 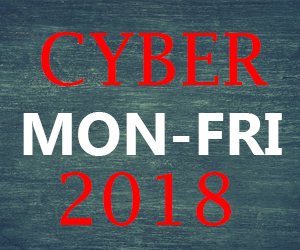 Membership Package #1 SILVER: You receive instant online access to 17 audio/radio shows by Ann Blake-Tracy (Well over $100 worth of audios with many more to come soon! ), instant access to the 1/2 hour long withdrawal CD by Ann Blake-Tracy PLUS FOR THE FIRST 100 WHO SIGN UP THEY WILL RECEIVE: a MP3 download of the CD to share with others PLUS another download of Ann Blake-Tracy’s most favorite of lectures over the past 20 years: a dynamic delivery of information presented to a group of 2000 gathered for a Young Living Oils Convention. Ann Blake-Tracy received a standing ovation for this lecture. There will be many perks & free CDs & DVDs to share with others as we go along. Education is the only way to stop this nightmare! Without understanding too many are lured right back into the web of deceit woven by the drug makers about these deadly drugs!